Nail polish lovers, we all have this problem. Whether you forgot to put a base coat on or you just wear nail polish everyday, yellow stained nails are the worst. I aim for my nails to look healthy with or without nail polish. Hopefully this method works in order to lighten up stained nails. Let’s begin! You’ll need baking soda and fresh lemon/lemon juice. 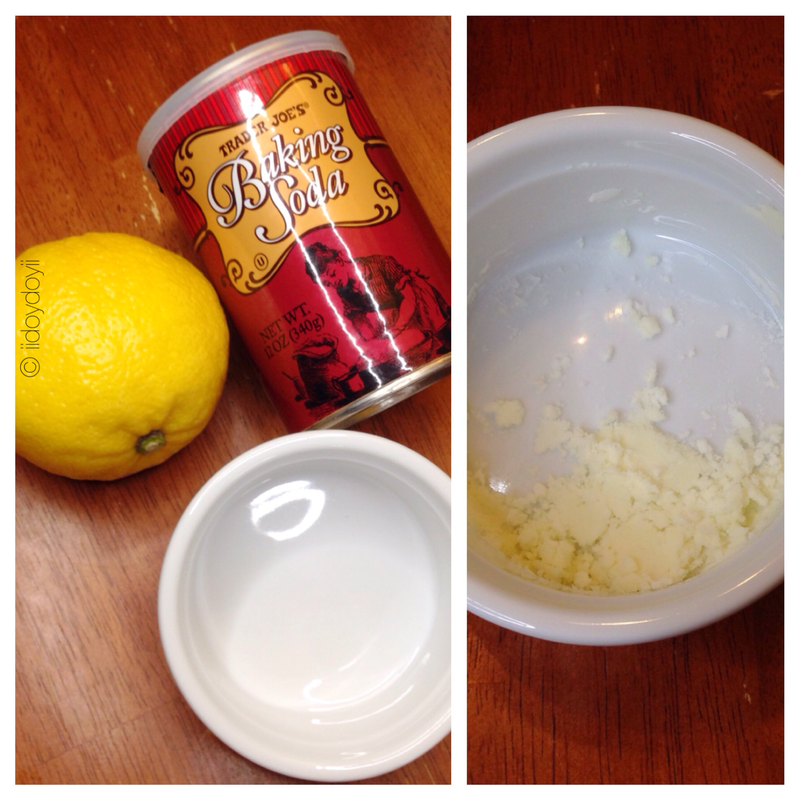 In a bowl, mix together 1 teaspoon of baking soda and a about 5-10 drops of lemon juice. There will be a fun bubbly reaction. Mix and this should form a paste. Make sure you have no cuts around on your fingers and nails because the lemon will sting like no other. You’re going to apply this paste directly onto to your nails for 10 minutes. Afterwards, massage the mixture into your nail beds. Then, take a washcloth to rub off the paste. Wash your hands, apply cuticle/hand cream, and you’re done! 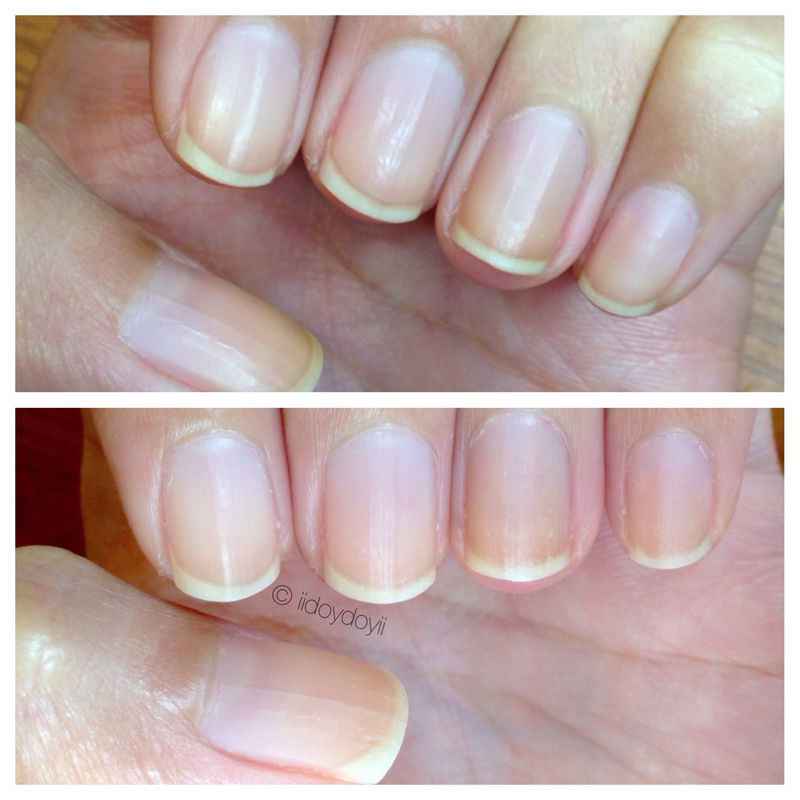 You should be left with healthier looking nails. The yellow tinge may not go away completely, but it should noticeably lighten up. Let me know if you try this on your nails! Those sound like great DIY posts for you! I have never tried this, but I will next time. Normally, I just slap on another coat of polish. LOL. FIXED. Lol! The endless cycle once again! I need to keep this in mind!! I’ve been pretty lucky lately – the nailtiques is keeping my nails stain free, but in the past I always did the fivezero method with packing on the paint! LOL!!! Lmao all you girls are so funny. This is an awesome tip!! Thanks for sharing. It’s amazing to see the difference! Ohhh great tip! I don’t really use nail-polish that often so I don’t have any problems with yellow stained nails, however I’ll definitely keep this in mind! Thank you! Stained nails could even happen if you just wear a really dark polish as well. Thanks for sharing this Joy. I tend to get yellow nails when wearing nail polish pretty much all the time D: which I learned my lesson! Haha. My nails used to get stained when I used to wear polish regularly, I wish I’d known this then!